Also, check out our Kijiji ads to see what we currently have on the floor! 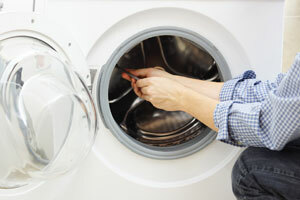 Baywest Appliance Service also has a selection of new appliances that are not scratch and dent. Please come and take a look at what we have to offer.